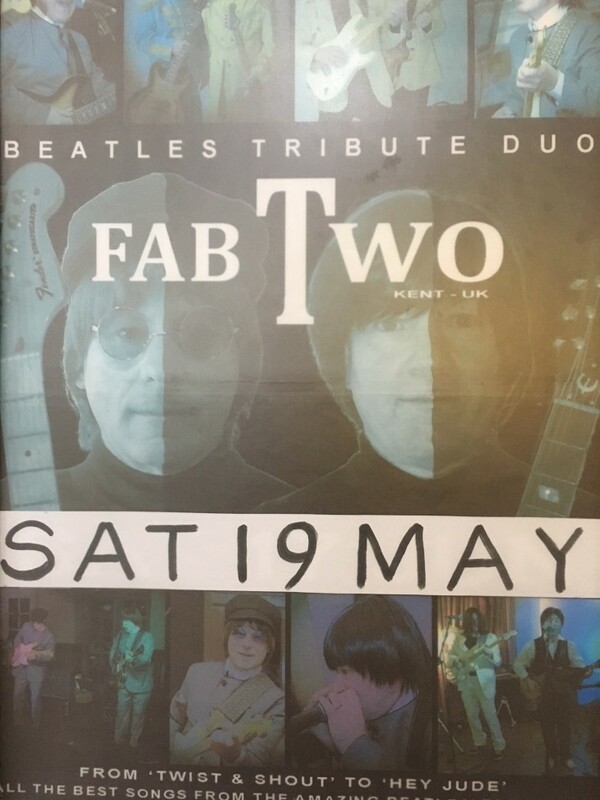 The FAB TWO perform again at Dartford Social Club with another great evening of music from the FAB 4!! All the Beatles Classics, these TWO certainly create enough to cover all four members! They will start at 8:30pm, get your seats early as this is regularly a busy night.